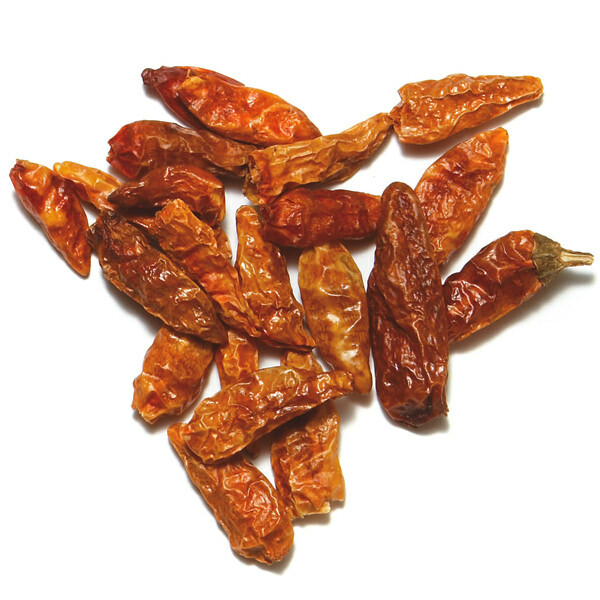 Also known as ‘bird chile,’ this tiny Mexican chile packs a punch. 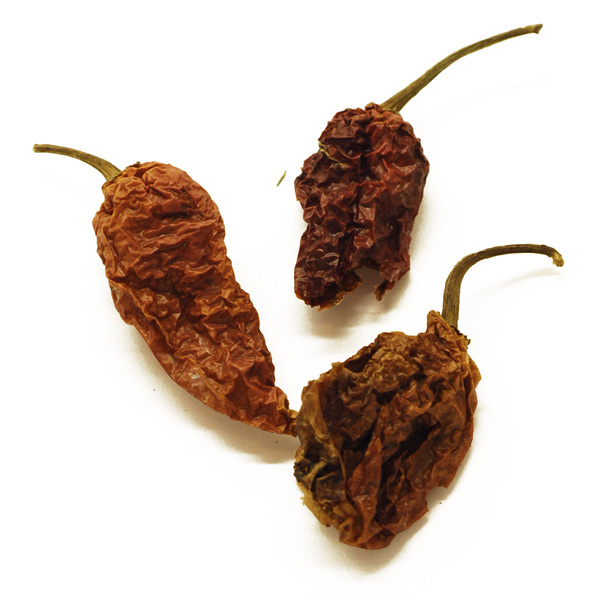 This is a wild pepper that is actually the ancestor of most chiles cultivated in Mexico. The ideal chile for making the famous pico de gallo. 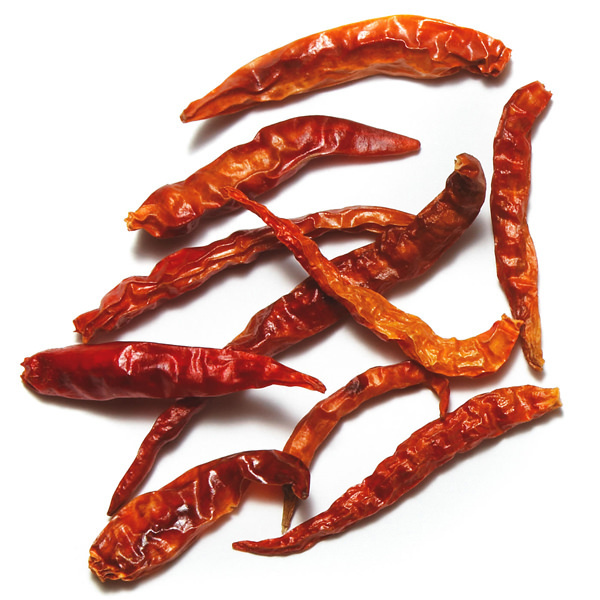 The piquin chile is a very hot, wild chile. 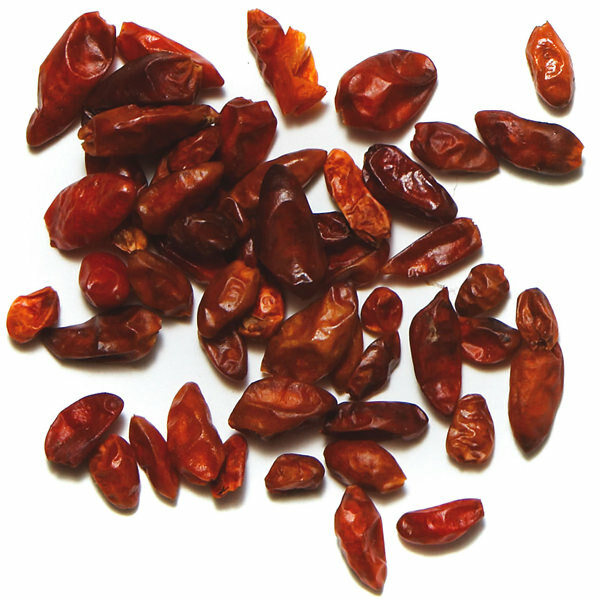 It is mostly used to make pico de gallo, a combination of salt and ground piquin chile. In Mexico, it is usually sprinkled liberally with lime juice on raw vegetables and fruits such as mangoes, oranges and pineapples. Pico de gallo made from piquin chiles is a great all-purpose seasoning salt.